HPREC staff provides ongoing and systematic professional development and technical assistance in special education compliance, special education law, and developing effective special education practice. Click here for more information. 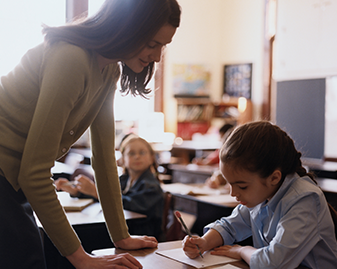 HPREC provides coordination and technical assistance to member school districts in meeting federal, state, and local mandates for students with disabilities who qualify for special education and related services. Child Find is a component of the Individuals with Disabilities Education Act (IDEA 2004), that requires local education agencies to identify, locate, and evaluate all children with disabilities, ages birth through 21, who are in need of early intervention or special education services. Please see the brochures below for upcoming child find event. If you miss these dates, please contact your local school district. For more information on the Special Education support and services, call High Plains Regional Education Cooperative at (575) 445.7090.